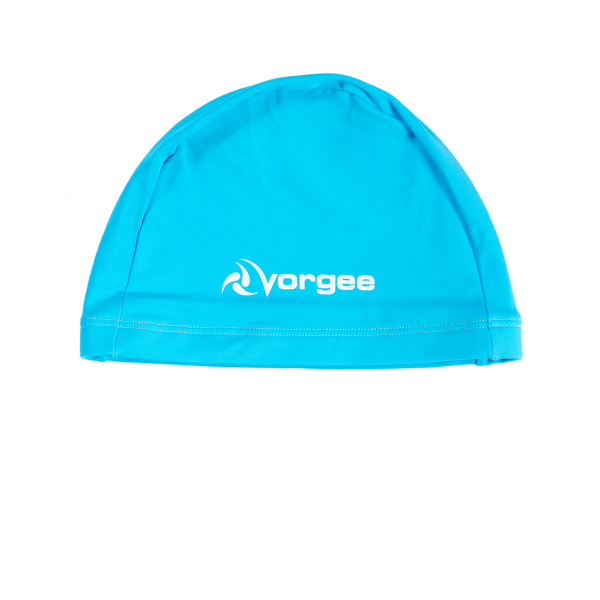 The Mini-Me to the Voyager Junior. 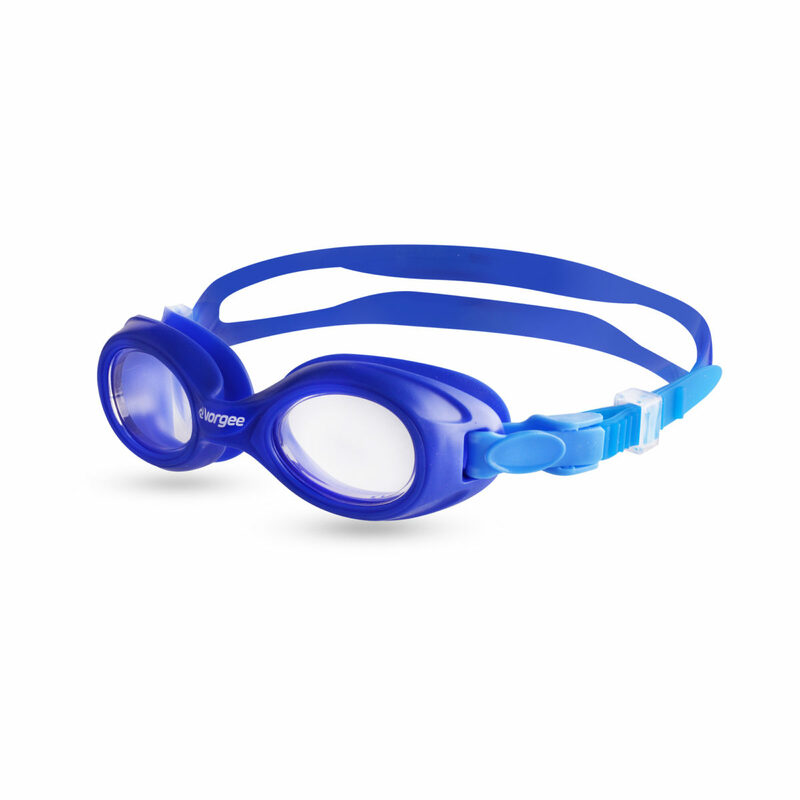 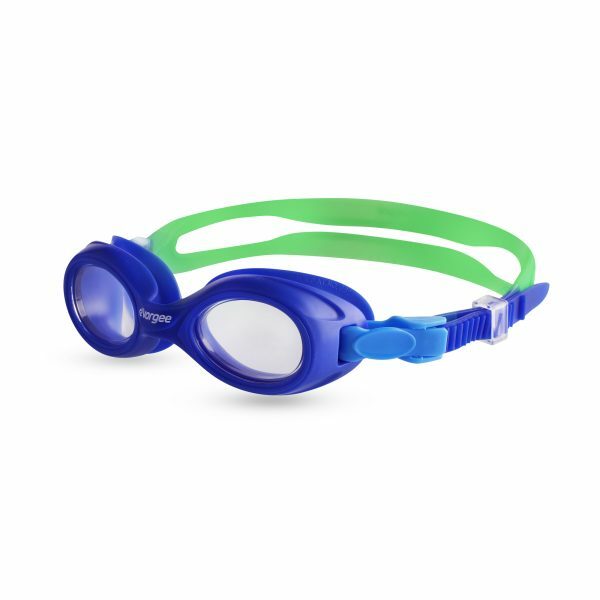 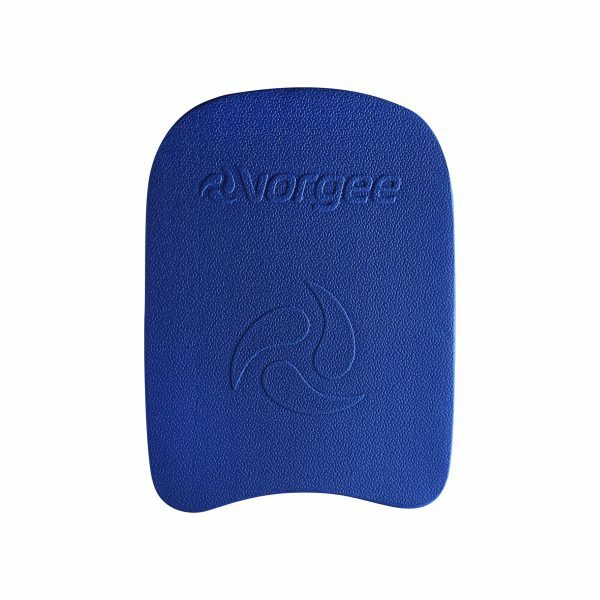 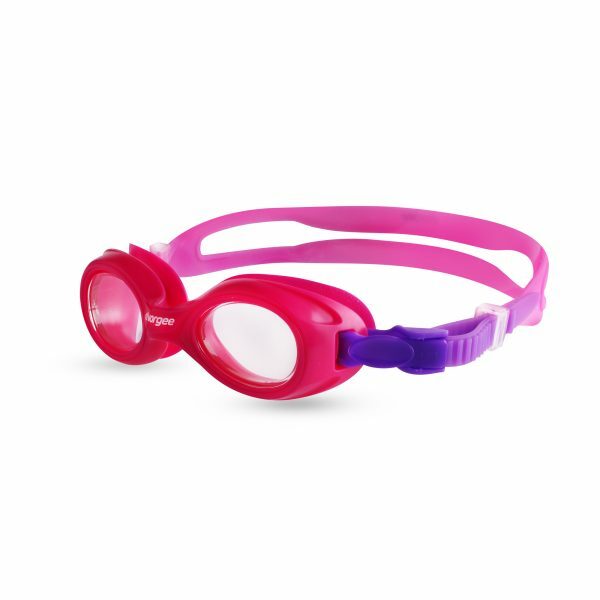 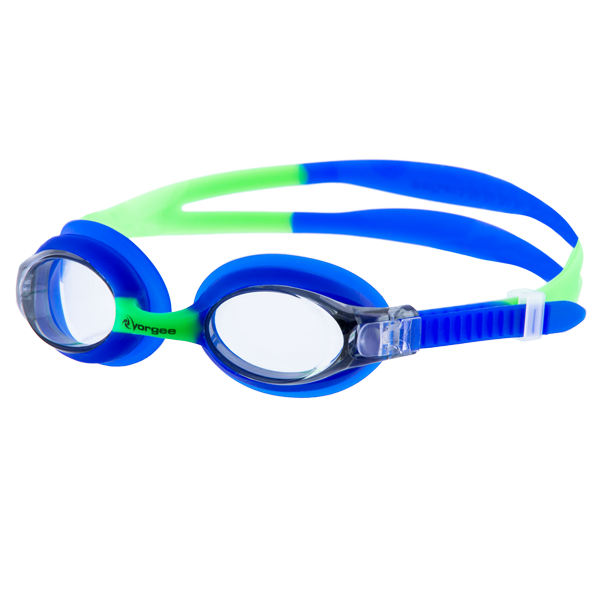 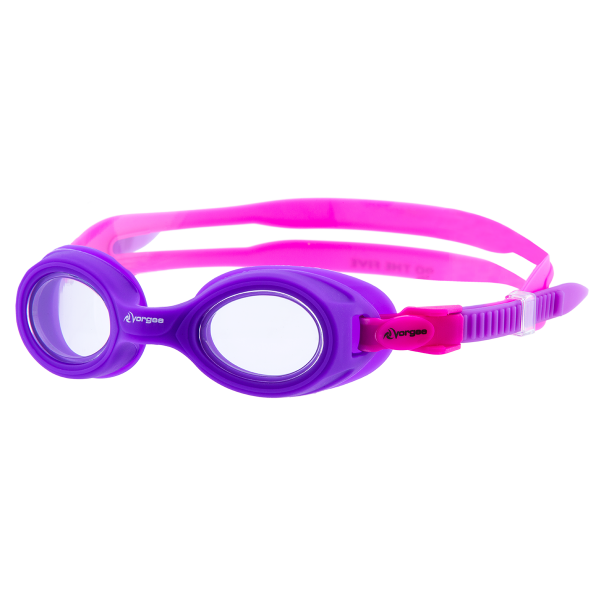 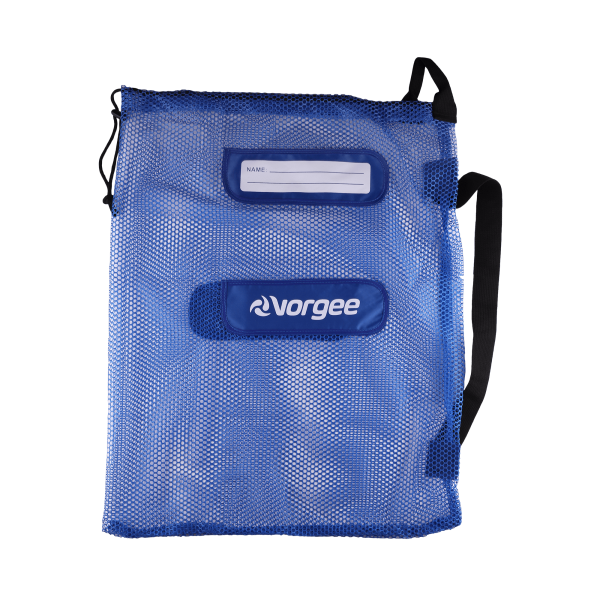 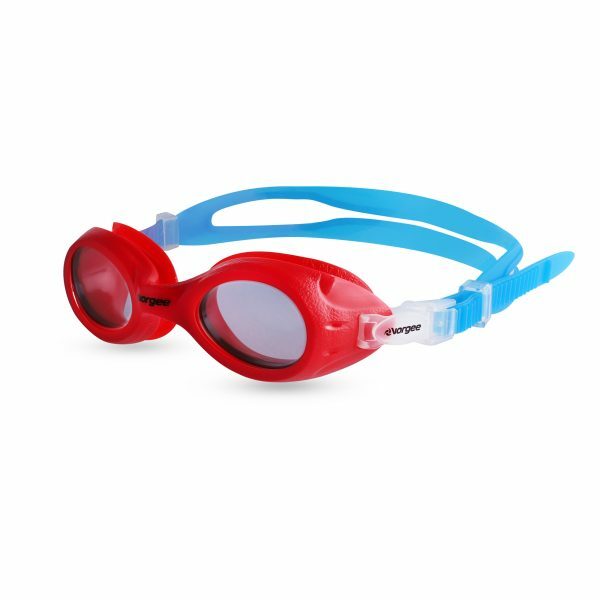 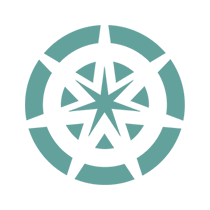 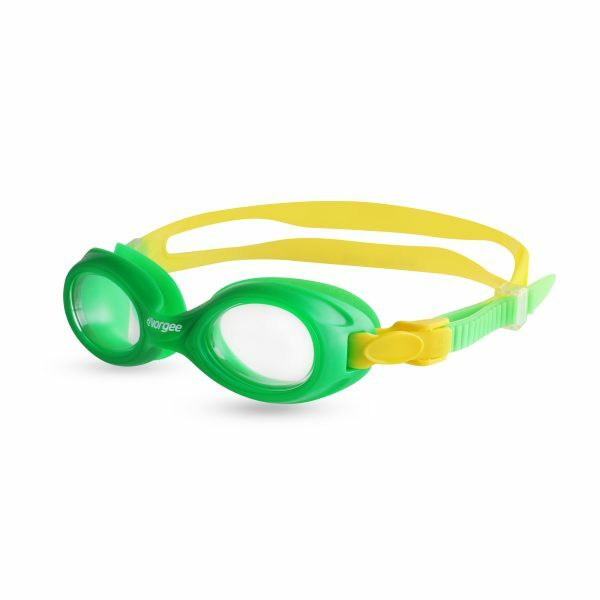 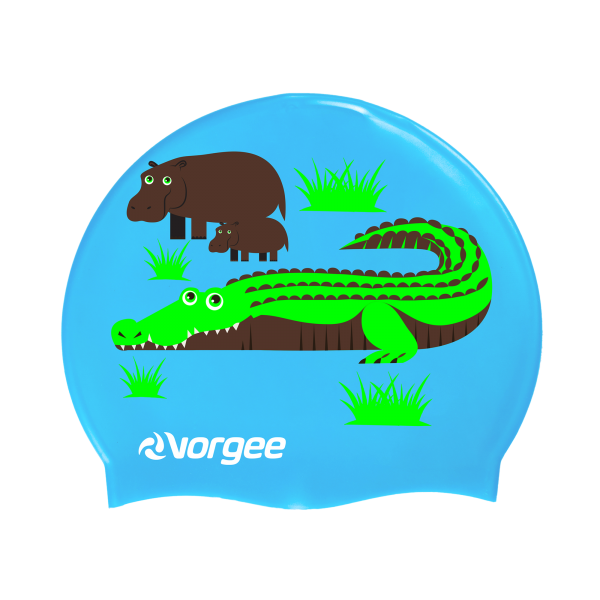 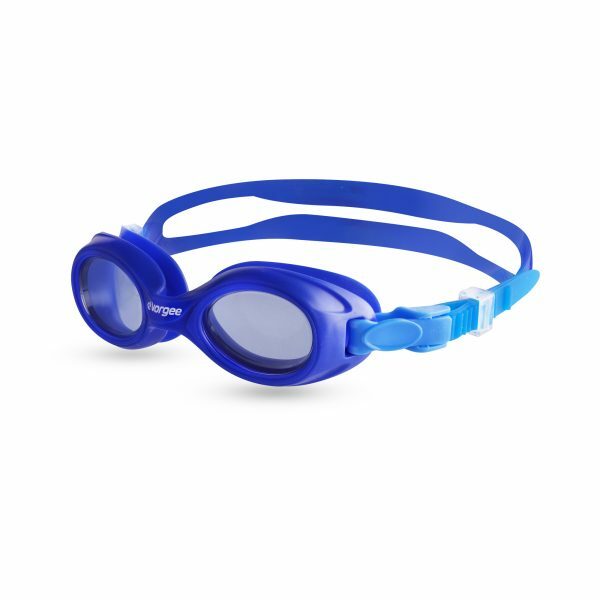 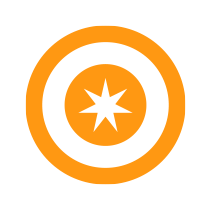 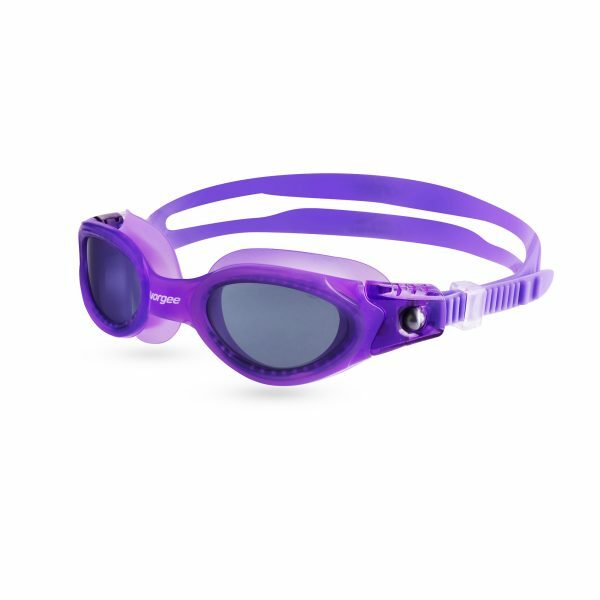 The Starfish goggle offers the classic shape of the Voyager Junior in a size suitable for the first time goggle wearer. 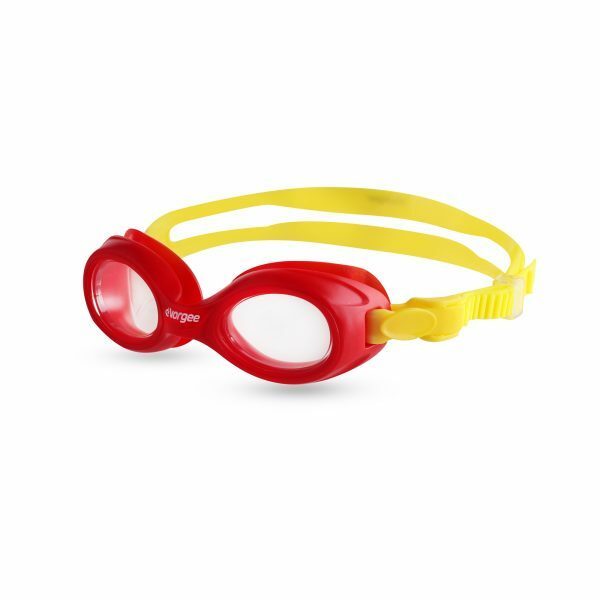 Endorsed by Laurie Lawrence and the Kids Alive Do the Five water safety initiative, these goggles promote and support an important message.